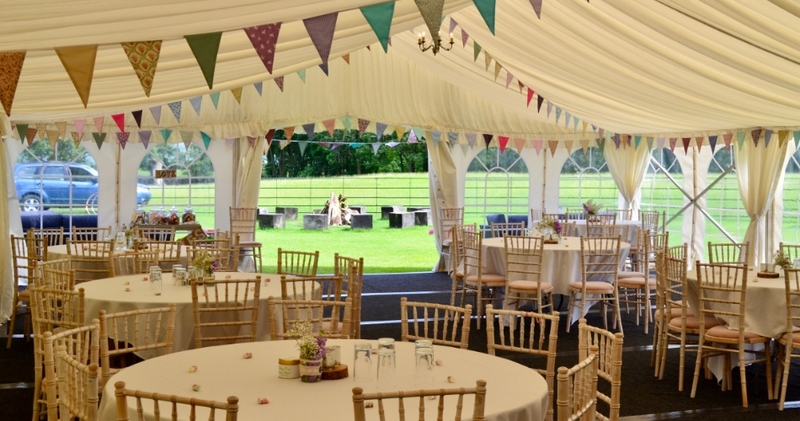 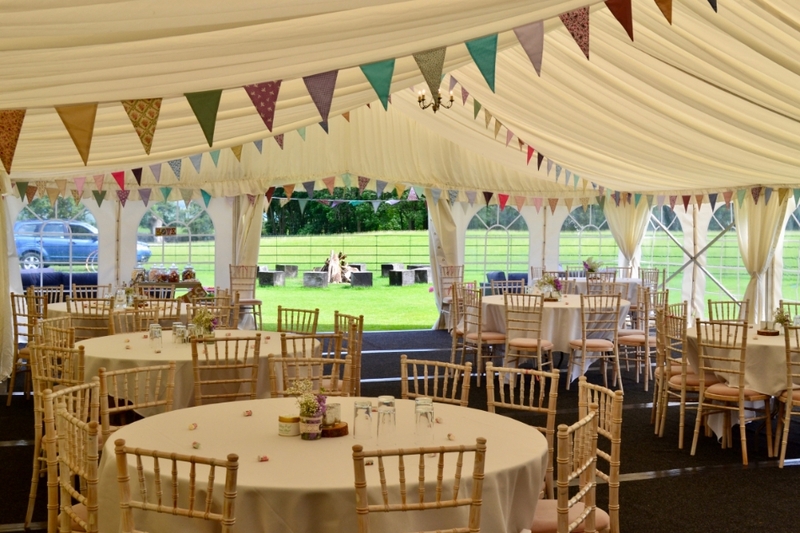 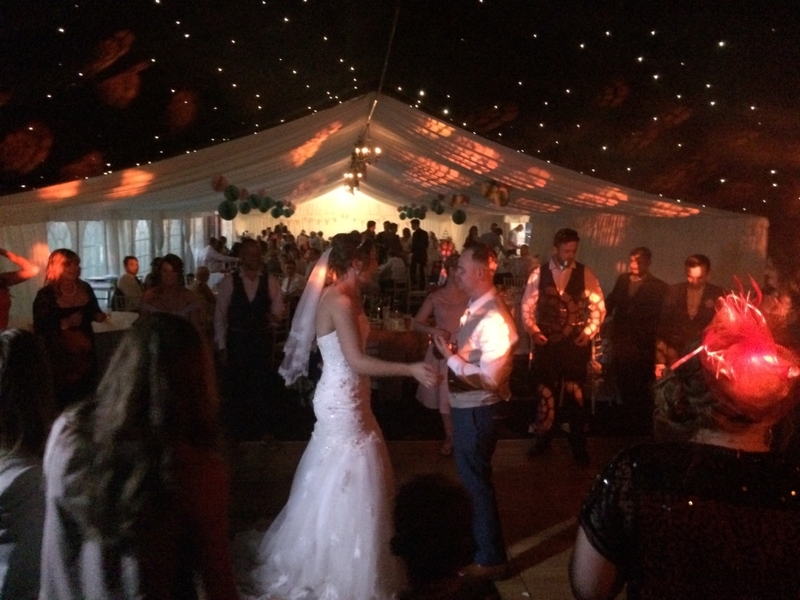 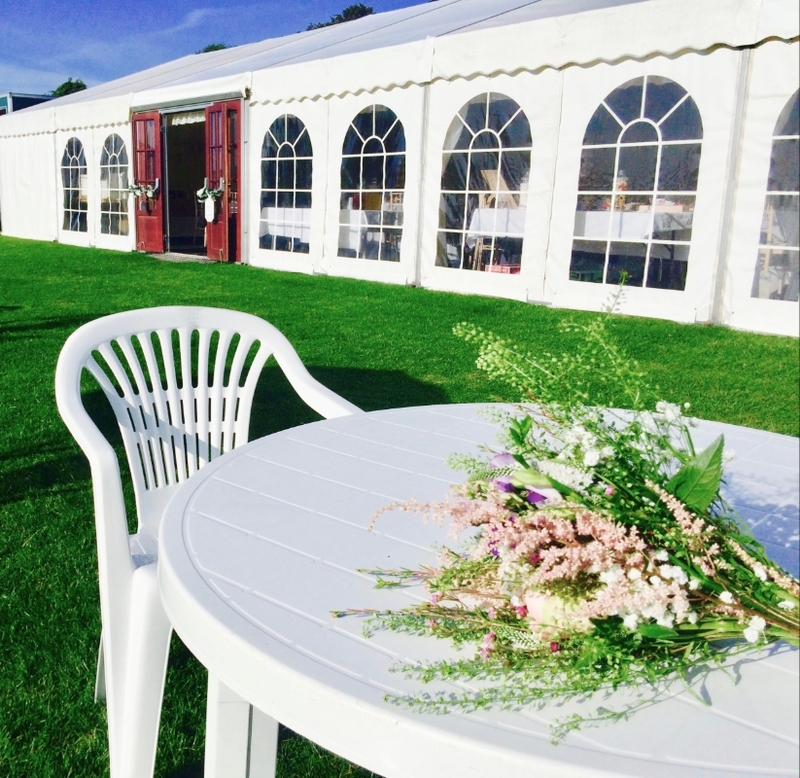 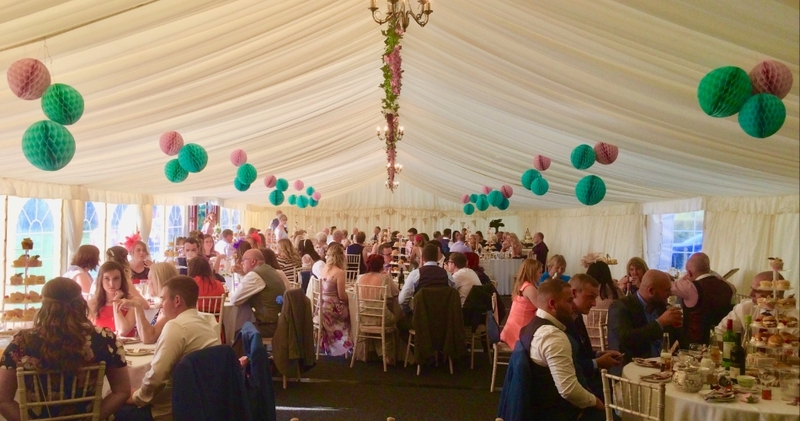 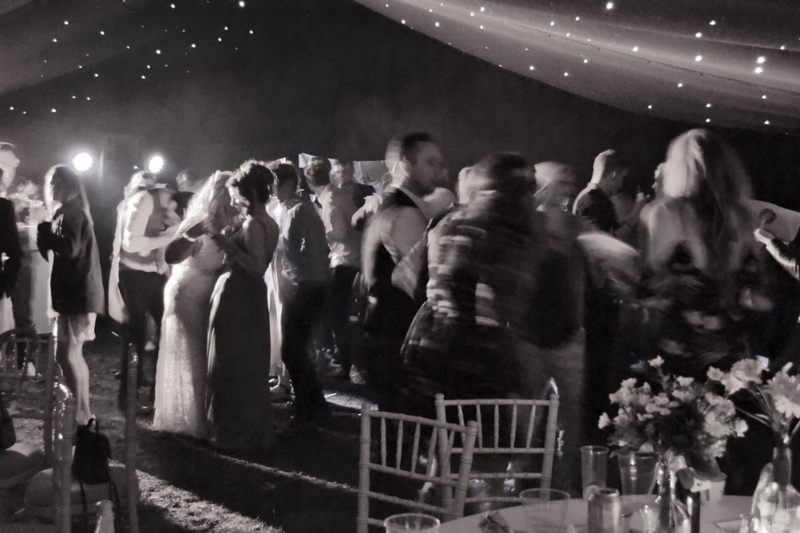 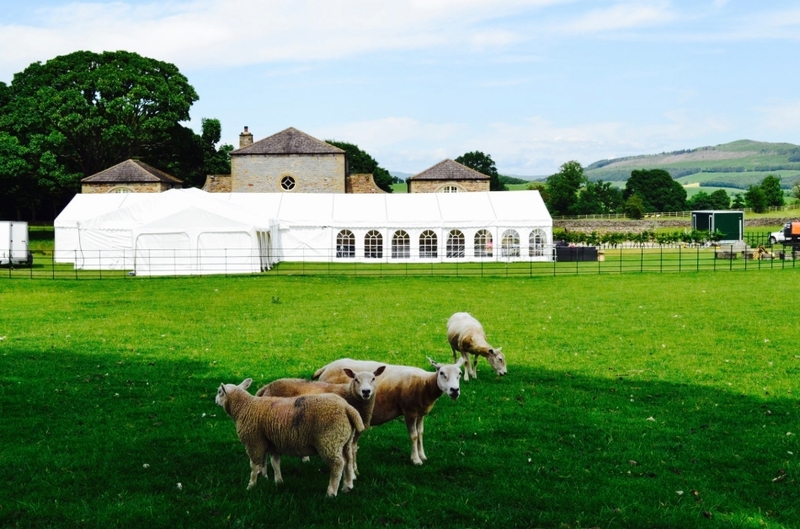 Having recently invested in another wedding marquee, availability for summer 2019 has just increased. 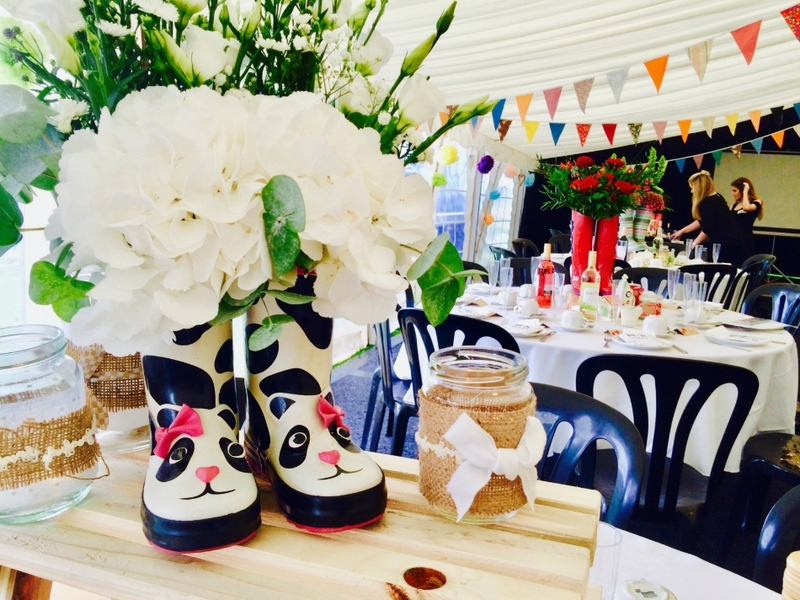 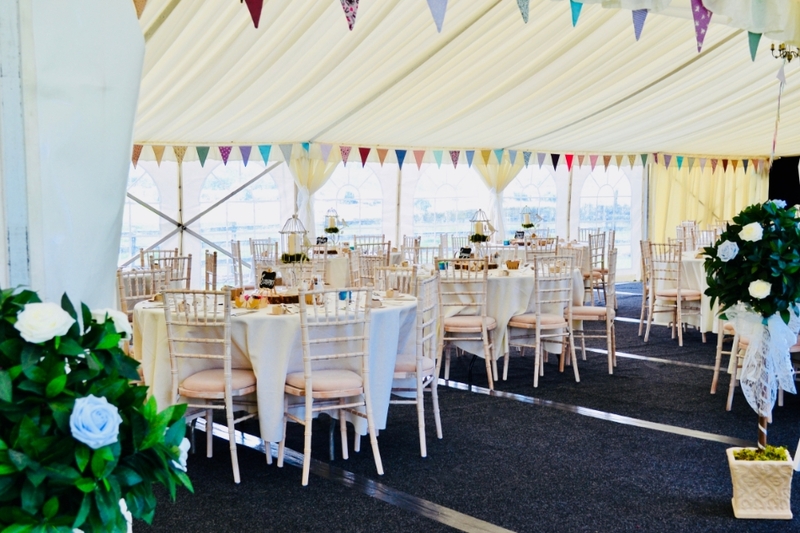 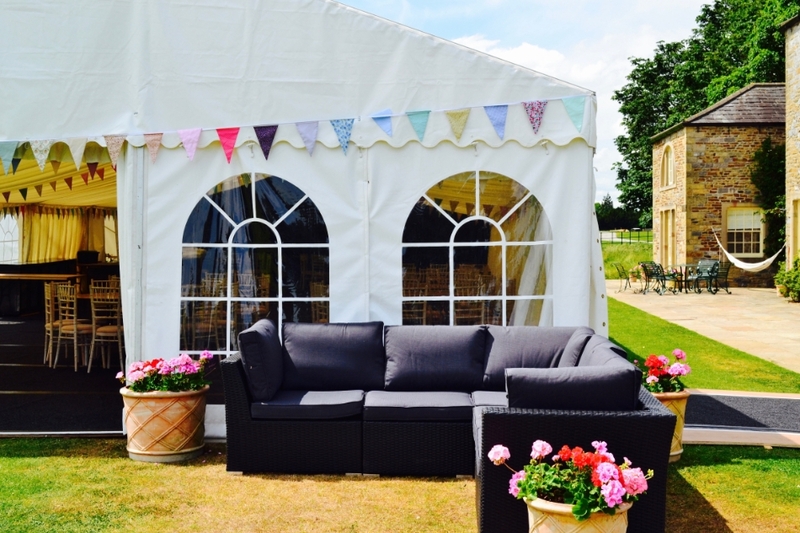 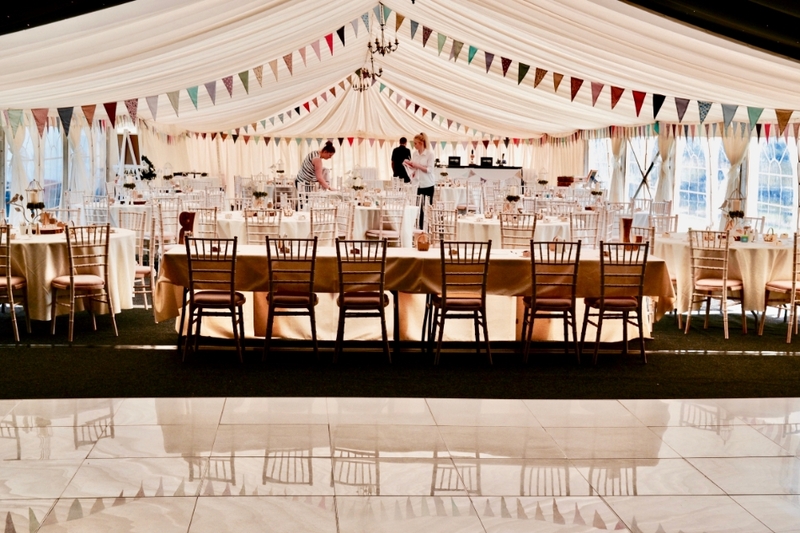 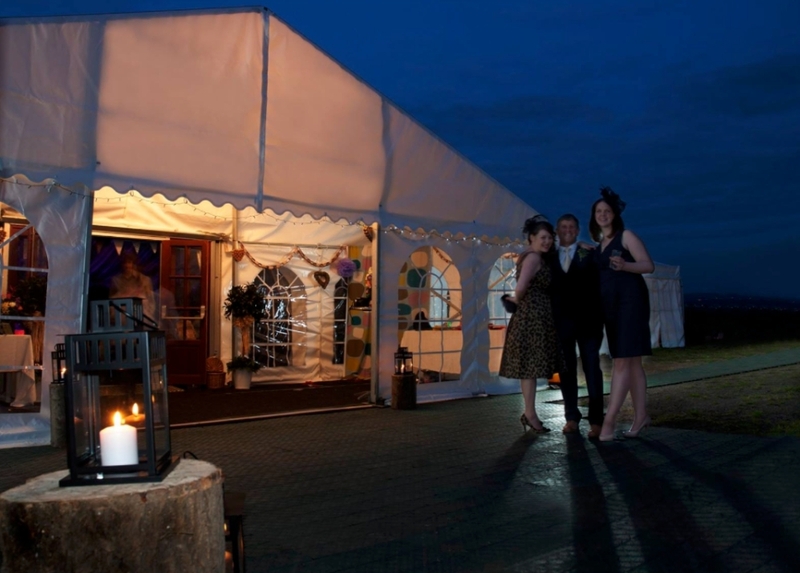 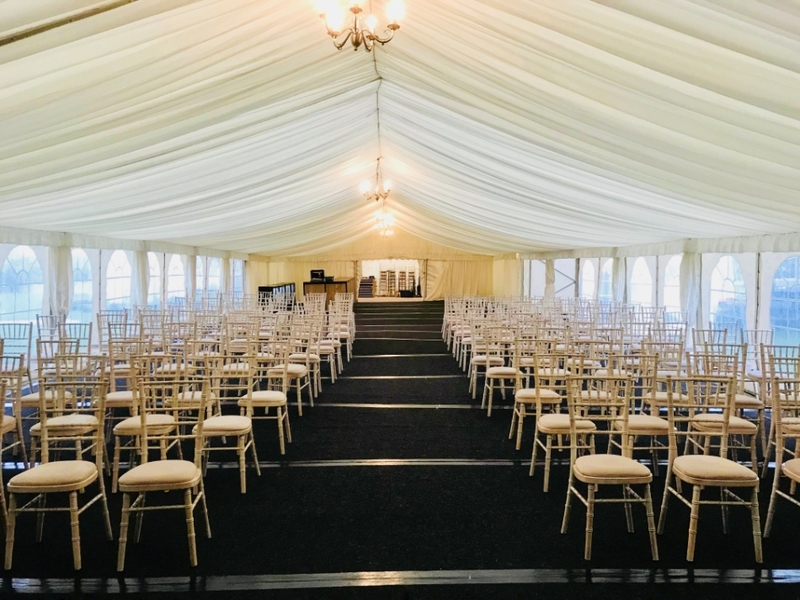 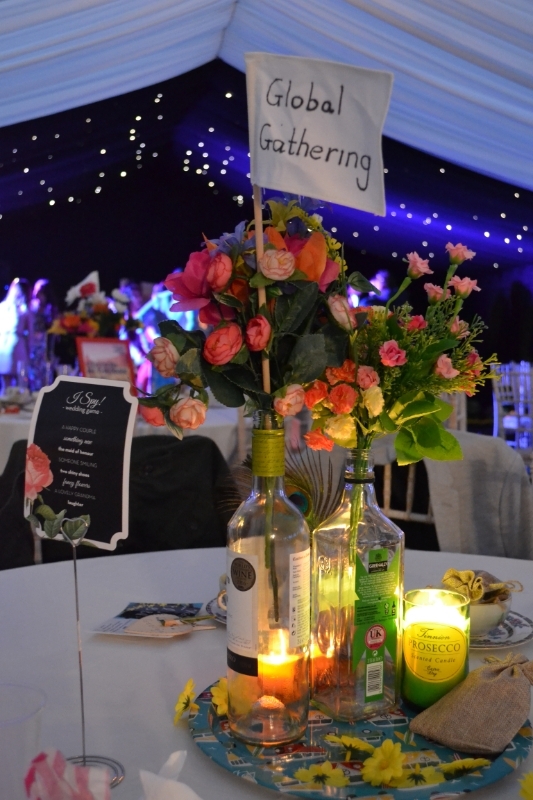 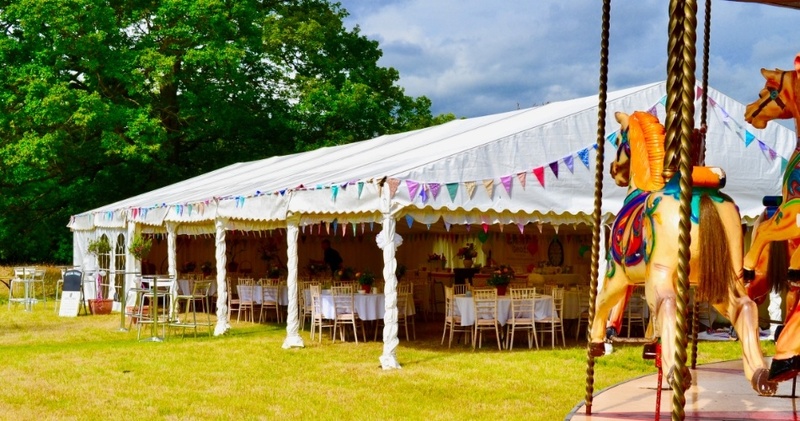 Kevin Moore, the Managing Director personally manages all the wedding marquee bookings and you’d have direct contact with him throughout the whole process, right from the initial site visit, through the whole planning process, to your big day itself. 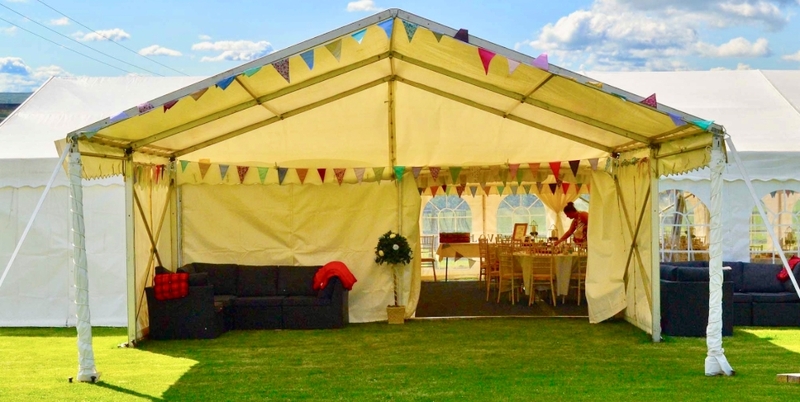 We are open 7 days a week, including evenings and Bank Holidays so you don’t need to wait if you need clarification on anything.Even if you have a question on a Saturday night we will answer the phone! 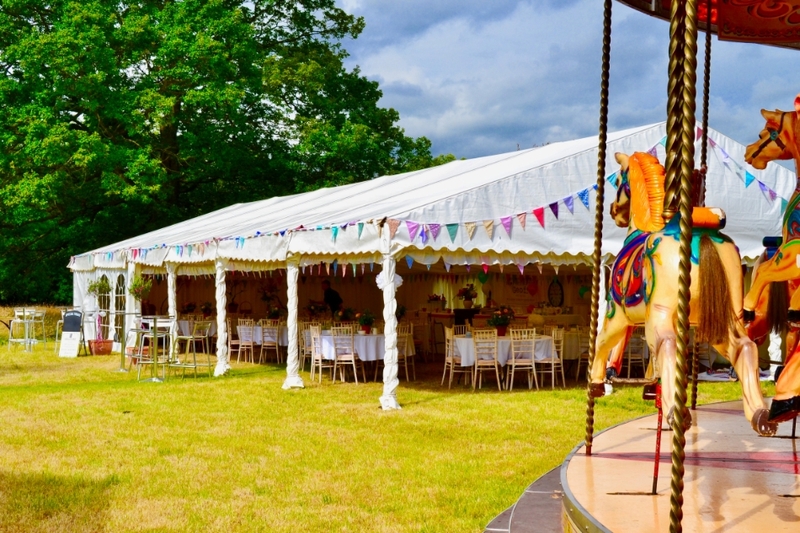 Nothing is left to chance when planning your special day, which is why we work on a one-to-one basis and offer up-front FREE site visits for all our wedding marquees. 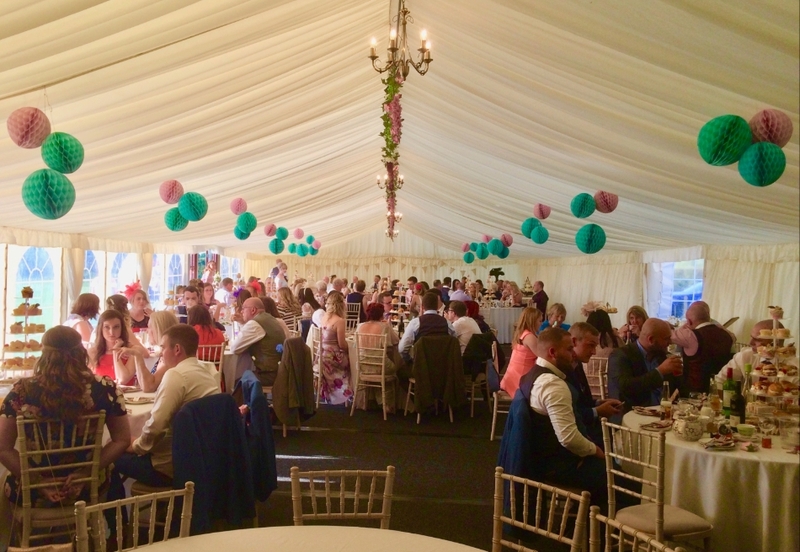 This allows us to ensure your day runs perfectly and gives you an opportunity to meet up with Kevin himself, providing you with a chance to ask any questions you have about the whole process and your needs.